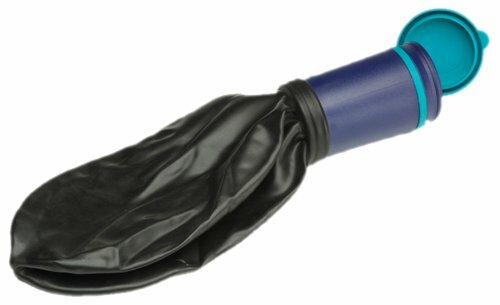 A compact and convenient storage tube ideal for men who are incontinent or when there are no suitable facilities. Lightweight, small and durable, the Uribag includes a snap-lock non-leaking seal enabling quick and discreet use and can then be stored for disposal and cleaning at a later time. If you have any questions about this product by NRS, contact us by completing and submitting the form below. If you are looking for a specif part number, please include it with your message.